Spendwise Moms: Reach Floss & Toothbrushes possibly free! Reach Floss & Toothbrushes possibly free! 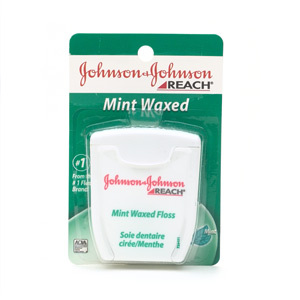 Coupons.com has coupons for $1 off Reach floss and $2 off 2 Reach Toothbrushes. Many times these are priced at $1 so you can end up getting them for free!